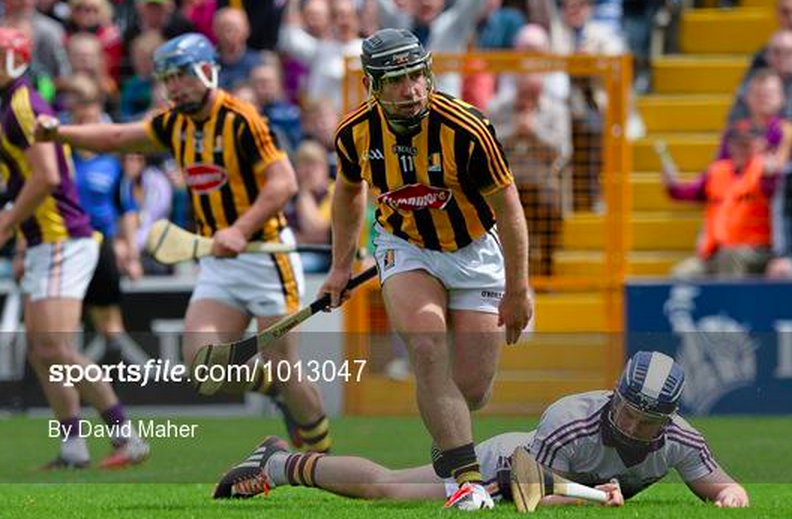 More often than not, Kilkenny win the Leinster championship. Just under half the time they do it, they end up winning the All-Ireland. Galway might have put up a show and given them sixty minutes of discomfort, but take the two magical goals out of the equation, either side of half-time, and the scoreline becomes 1-25 to 0-15. For the Cats, it’s Leinster title number 70. It’s getting to the time of year where we can soon dispense with the rankings from the lower rungs of the hurling table – true to form, the sides rated 9th, 10th, 12th and 13th were all defeated by sides rated 4th, 6th, 7th and 8th. The ratings contract but the only switch in rankings, after this weekend, is that Offaly’s hammering in Cusack Park sees them nudge below Kerry on the table. The crowning achievement of a win over Offaly may be the extent of the Laois summer. Or it may not – after the defeat to Galway, Laois now get home venue against a Dublin side who were equally hammered by the Tribesmen, albeit after a replay. Dublin’s previous ventures, and status in Division 1A, suggests they should be safe enough. Elo gives them a 74.1% nod. 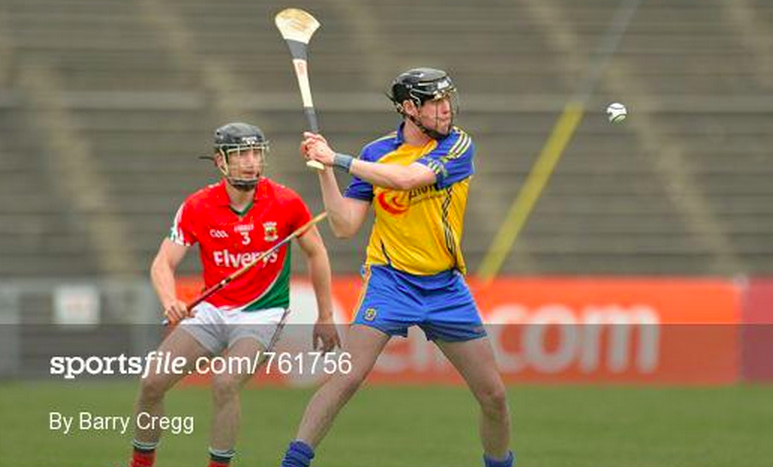 Clare haven’t had much fun since their 2013 All-Ireland success. A home draw against Offaly might give them a chance to work up a head of steam – especially as the fates have aligned to give Clare a double-header with the football too. Offaly, off the back of losing to Laois, are just 16% to avoid a double defeat and an early summer off. The tie of the round – with Wexford Park quickly becoming a place that not many sides want to visit. Cork only have the Waterford defeat under their belts and nobody is quite sure what they’re made of yet – though they do, of course, have a League final in their recent past. Wexford, likewise, have only a win over Westmeath for form. This could be a damp squib, or a cracker – let’s hope for the latter. Cork get the nod, 65.4%. Westmeath’s reward for making it through the group stage of the Leinster championship was a defeat by Wexford, but now another home tie – this time against Limerick, who put in a good day’s work in defeating Clare first time out. On that basis alone, their Elo probability of 84.3% seems justified. 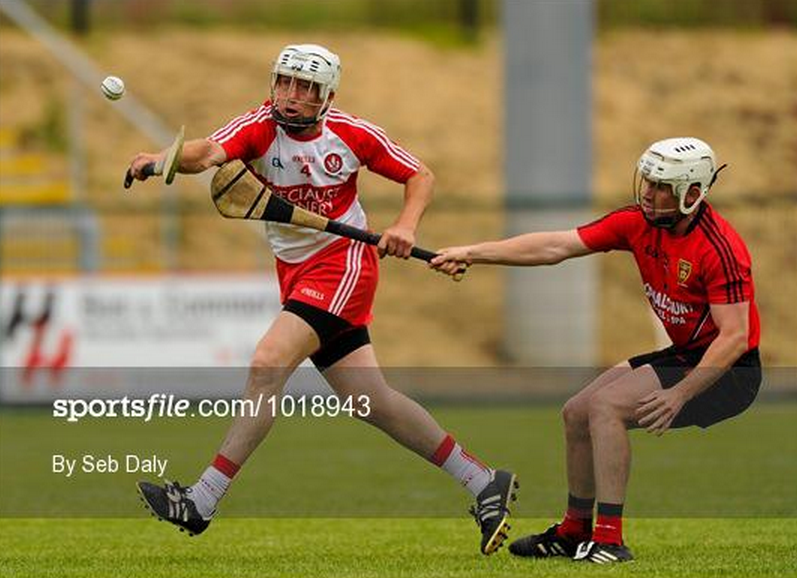 Only the one hurling match last weekend but – as we promised – it was a good one between Down and Derry, with Down winning out 3-16 to 1-17 away to their Christy Ring finalist hosts. Down will return to the same venue in a fortnight for a chance at Antrim – with a genuine hope of breaking the Saffrons’ stranglehold on the Ulster title. And we mean it. With their win, Down now overhaul their local rivals and should have a decent shot when the sides meet again on Saturday week. 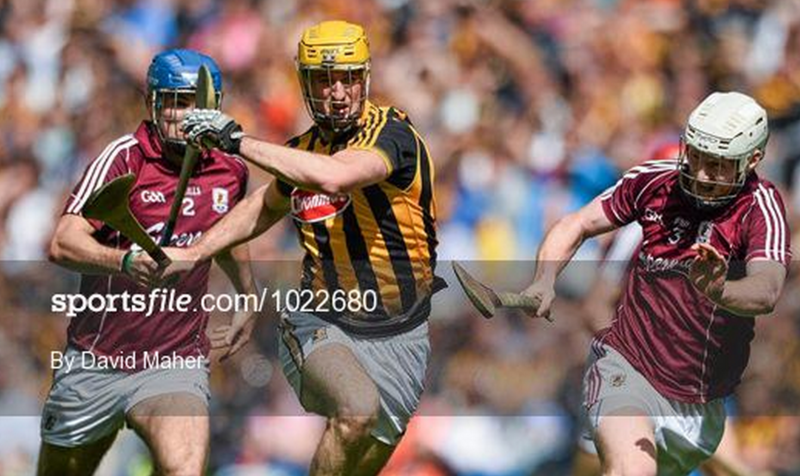 Posted on July 1, 2015 Categories HurlingLeave a comment on Hurling mini-review: Tables turning? Only the one match to preview this weekend: the semi-final in the largely forgotten-about Ulster Hurling Championship. But while few will look on, this – as many Ulster hurling matches are – is worth keeping a loose eye on. The Ulster championship has been largely Antrim’s preserve in recent years, and based on recent history the Saffrons get a bye into the final this year. But with Antrim on the back of their poorest season in a long time – relegated to the Christy Ring Cup and Division 2A – Derry (18th, 1208) and Down (17th, 1262) will both think some silverware is there to be won. Derry had a good Ring campaign, succumbing only to Kerry in the final, but it was that defeat alone which pushed them below Down in our rankings. The sides are near-equals and Derry get the nod from Elo – 55.3% – solely because they get to host this match in Owenbeg. Antrim are only 16th (1279) in the rankings and the side who wins this semi-final will be their equal for the decider a week later. In a weekend where there’s no other small-ball action, the meeting of Down and Derry will be one to watch. Those of the footballing persuasion will by now be bored to death by perpetual discussions of needing to re-tier the All-Ireland Championships. ‘Something simply must be done,’ some will shriek, ‘so that Longford don’t have to get a demoralising 25-point defeat to Dublin every year.’ To be fair, this writer is often among them. Perhaps the Leinster semi-finals may be food for thought that way. Hurling is often looked to as the role model for a tiered Championship to stop annual batterings, but the combined margin of victory in the two Leinster hurling semi-finals was 44 points. One of the two Munster semi-finals was won by 16. Perhaps it’s best just to acknowledge that no matter how the Championship is structured, there will always be brilliant teams who can destroy the mere mortals. At this early stage in the season it certainly seems as if the four teams making it to the provincial finals are the ones with the best chance of silverware. Galway now seem to have found their footing, Waterford have two cups under their belts and are yet to be beaten this year in any competition, while Kilkenny and Tipperary proved this weekend why they make it to so many All-Ireland finals: on a good day they’re close to unstoppable. Their wins put them further clear of the chasing back, while Limerick’s defeat at home sees them seep one spot to 7th. Laois, likewise, slide one spot to 12th thanks to their heavy defeat. Hurling preview: How many more lives? There was a narrative in last week’s football championship that a good team simply gets less good by not playing for a while. Kerry, Mayo and Cork were all supposed to get weaker simply for the lack of Championship exercise. How’d all that work out? All three won, fairly easily. Perhaps there’s a similar logic to be expressed in the hurling championship, as last year’s All-Ireland finalists make their 2015 debuts. Kilkenny and Tipperary might not have forgotten how to win, but their opponents might at least hope they’re a little bit ring-rusty. We start in the Gaelic Grounds where Limerick, having overcome Clare, get home advantage for the visit of last year’s national runners-up. That day out may suit Limerick and help to blow off some cobwebs – it’s now almost three months since Tipperary’s last outing – but there’s also the converse logic that a side drawn into a Munster quarter-final also runs itself too ragged by the time it makes it to the provincial final. Tipperary, based purely on their previous calibre, are 62.5% favourites. Wexford might have preferred to get this one played elsewhere. Thus far their only outing was against Westmeath, and their reward is a visit to the home of the All-Ireland champions. 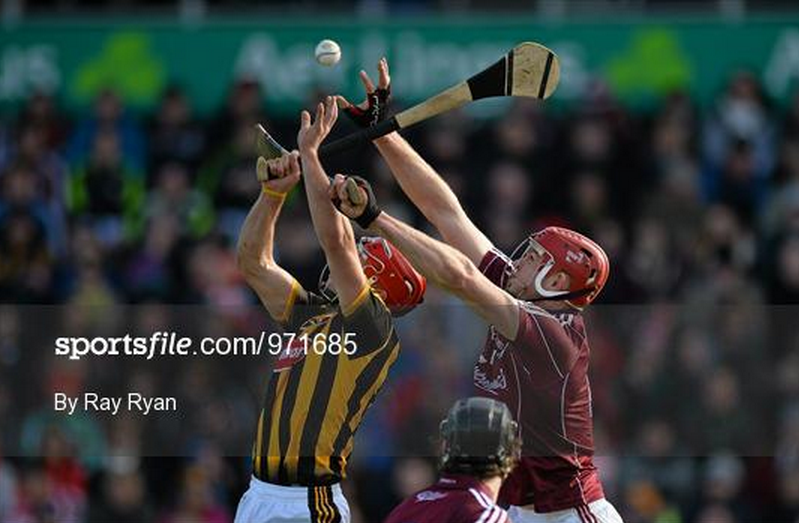 (The two sides last met in Leinster four years ago, in Wexford Park: Kilkenny were due a return.) Kilkenny have lost some of their previous warriors, but of all their retirees, only one was considered ‘good’ enough to play in last year’s All-Ireland replay. The Cats get the nod by 92.7%. It’s a similarly one-sided affair on the cards in Tullamore – Galway’s de-facto home venue in Leinster – who face Laois. The Midlanders escaped the round-robin phase before disposing of Offaly, so this would be their fifth outing of the summer, while Galway are already on their third. 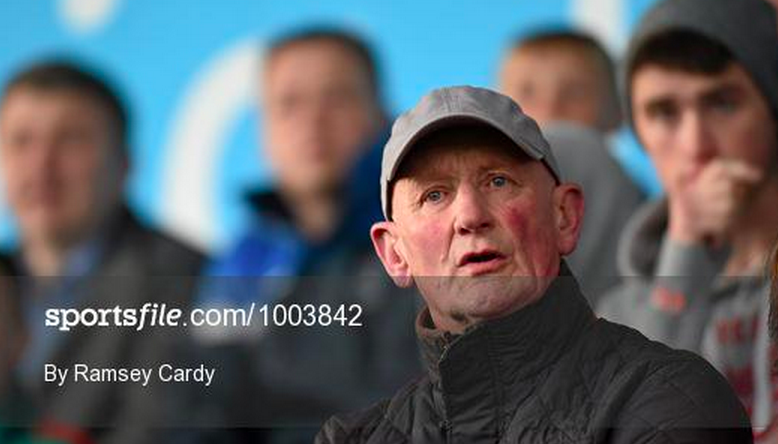 But one would be fanciful to think Galway could collapse as easily as the Faithful did on Laois’s last day out. Elo says Galway by 90.4%. 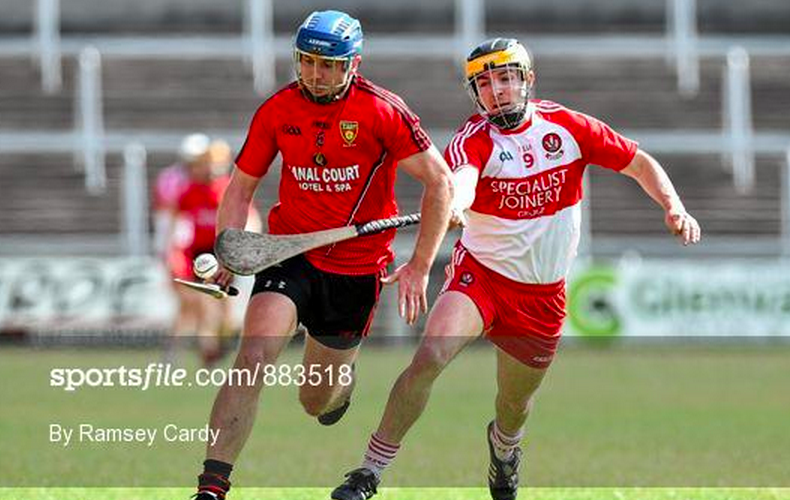 You won’t hear much about it this weekend – or, frankly, ever – but the Ulster hurling championship is quite possibly the most entertaining of any of the provincial pots. True, the standard might not be awesome, but there’s energy and pride in the performances – and the scorelines usually reflect a keenly-contested competition, even if Antrim almost always win it. The Saffrons are given an automatic spot in final this year, with four other teams playing off for the right to meet them. Derry were defeated finalists in the Christy Ring Cup and should have no bother disposing of their neighbours in Celtic Park. Elo says Derry by 86.4%. A slightly more even contest could be offered in the Athletic Grounds, but onetime Christy Ring contenders Down ought to have enough firepower to dispose of the Nicky Rackard runners-up. Elo agrees, favouring Armagh by 65.2%. Posted on June 18, 2015 June 15, 2015 Categories HurlingLeave a comment on Hurling preview: How many more lives? This website happens to be opposed to the principle of promotion-relegation playoffs – if you’re the top of one tier you shouldn’t have to jump through an extra hoop to be considered for the next one. 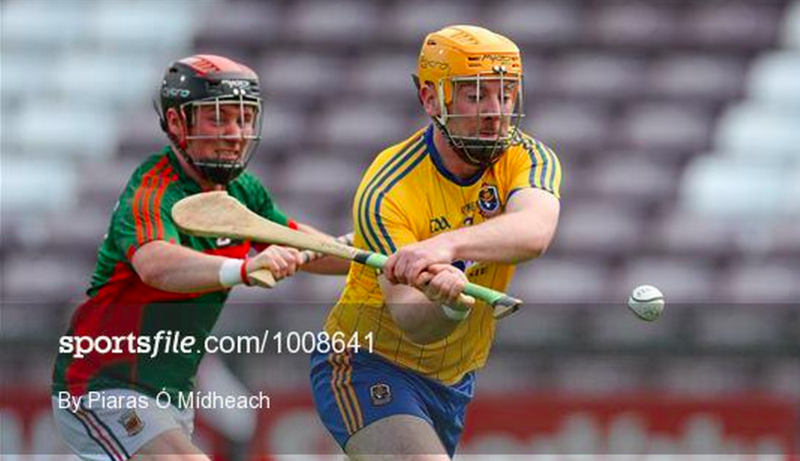 So, in that spirit, we’re delighted for Roscommon and Fermanagh who both won progression to the next tier of hurling at the weekend – the latter beating Louth, the former overcoming Mayo. It doesn’t have any overall change on the ratings – the Rossies in 22nd, Fermanagh in 31st – but we didn’t want to let their achievement go unmarked. Well done all. You might think that there’s nothing happening hurling-wise this weekend but for four counties there is, perhaps, the most important day out of the year. This weekend will see the two playoffs between the winners of the Nicky Rackard and Lory Meagher Cups, and the weakest sides in the tiers above them. The winner gets the slot in the higher competition next year; the loser will play their 2016 hurling in the lower tier. A big deal for those involved. Mayo were the weakest side in the Christy Ring Cup while Roscommon’s last-gasp win over Armagh in the Christy Ring Cup only went to prove how they’re following the mould of their footballers in moving on up. This local derby could be a bruiser but on Elo’s basis it’s Roscommon who’ll be playing in the 2016 Christy Ring Cup, getting the nod by 68.5%. Fermanagh were evidently delighted – and rightfully so – with their Lory Meagher Cup victory but it will feel a bit facile if they can’t get over the line and defeat Louth. The ratings suggest there’s not a whole lot between the sides and so in essence Louth are favoured simply because of their previous standing in the higher tier. Louth with the nod but only by 54.1% – within the margin of error for contests like this. We haven’t yet seen either of the top two sides in the country, but we remarked on Thursday that the winner of Waterford v Cork would probably come closest to breaking their duopoly on Liam MacCarthy. 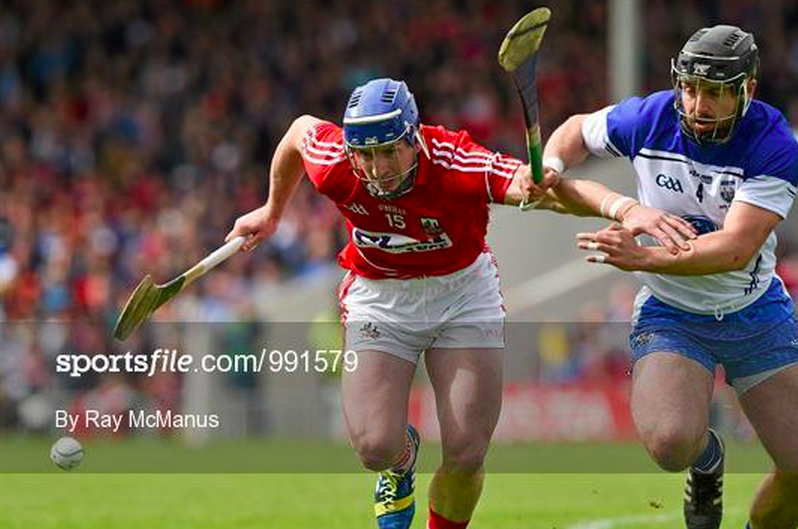 With Waterford now putting Cork to the sword twice in five weeks, it seems safe to proclaim them as the great pretenders – certainly within the Munster ranks. In Leinster it’s difficult to know where to start for Dublin, who will know they could have done better if only they’d shown up. Going eight points down in the first four minutes was hardly ideal but the Dubs never showed the gumption one would expect of them if they were to fight back – though being so far in arrears after ten or fifteen minutes meant there was never any real hope of a competitive climax and little point in trying to create it. For Westmeath, it’s now a case of swallowing pride and going back to the dressing room for another outing and the hope of one big performance. Offaly, it’s a summer of wondering where it all went wrong – and a back-door match against either Clare, Westmeath or the Dubs. Nobody quite knows which of those three they’d prefer to meet. For Galway, it’s a sense of… could this really be it? A win over Laois would bring them to Kilkenny and the prospect of more Leinster silverware. 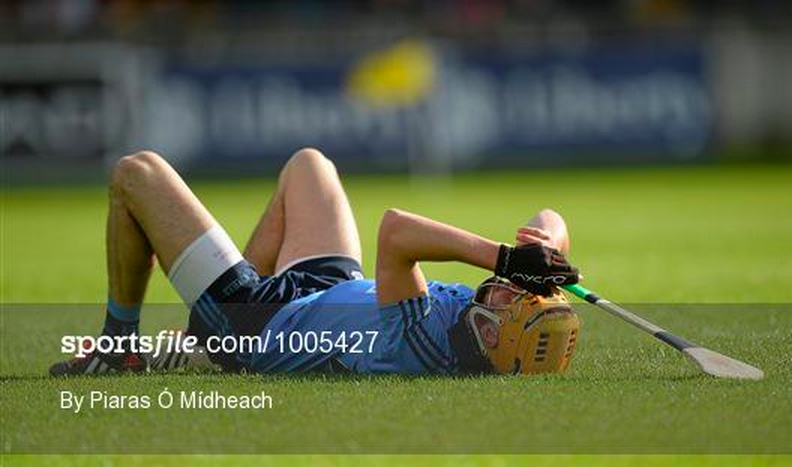 Last time that happened, it was the year they pushed the Cats all the way in two All-Ireland finals. So: could this really be it? Realistically the winner of this is the one most likely to to be able to break the Kilkenny-Tipperary duopoly – and is guaranteed a spot at least in the All-Ireland quarter-final. (That’s a mixed blessing: it’s over ten years since the Munster champions also won the All-Ireland, but it’s not much of a summer if someone wins this, loses the provincial final, and loses an All-Ireland quarter-final too.) Cork get the nod by 55.7% but they were favoured by more when the two sides met at the same venue (Thurles) in the League final only a couple of months ago. After last week’s damp squib in Croker – which only really got going in the last ten minutes – it’s to Tullamore for this replay. The Dubs are still favoured by 54.1% but Galway will know they underperformed last Sunday and may be all the better for having given Joe Canning a full 70-minute workout that he’d been missing. The winner plays the victor of Laois v Offaly. This one could also go right down to the wire. Offaly have the greater heritage but haven’t been in great form in recent years, while Laois’s time in Division 1B has actually given them a sense of comfort about where they are (and the occasional morale-boosting victory). Laois also get home advantage here which means their slightly lower rating is totally ameliorated. Elo gives the home side the nod by 50.3% – meaning it’s a very very close call. Westmeath are naturally the underdog here – especially after Wexford’s heroic trip to the quarter-finals last year – but also have the benefit of three games under their belt, while Wexford are coming into this relatively cold. The visitors are 74% favourites to win this one and find themselves travelling to Nowlan Park to meet Kilkenny in a fortnight. If Westmeath win it, they’ll get to host the Cats next time out. After their massacre of Kildare last weekend, it would be a hardy soul that would bet against Kerry in this Saturday’s showpiece. They’re justifiable 79.3% favourites to defeat Derry, who at least had a strong showing against Down. A win for the Kingdom would be the crowning achievement on an excellent year which has already seen them gain deserved promotion to Division 1B. For TV reasons this is the opening match in the triple-header at Croker this Saturday but it could well be the best of the lot. Both sides have come here through the direct route of winning all three of their earlier clashes, and have virtually identical Elo ratings. Armagh get the marginal nod by just 50.6% but really this one could be anyone’s guess. Sligo were easy winners when the same sides met a week ago, but at that point Fermanagh had already qualified for the final and were perhaps resting their strongest players. That defeat was the only one Fermanagh have faced throughout the campaign, though Sligo’s only defeat was by a single goal against last year’s winners Warwickshire. Fermanagh’s previous record suggests they’re 69% favourites but a win for Sligo would not be so unexpected.